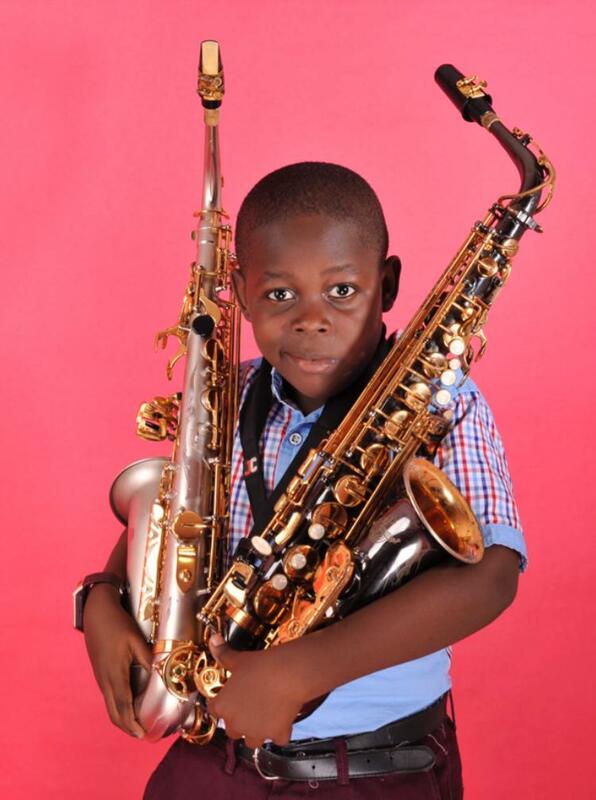 Demilade Adepegba has mastered the art of playing saxophone at just 10 years old. 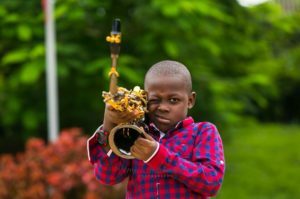 Demilade Adepegba, the unfolding Nigerian child prodigy ravished by the beauty and expression of music from his cradle years. Demilade, as typical of all prodigies, registered his love, passion, and quest for the beauty and soothing power of music from baby. The sound of music was enough to pacify and stop Demilade’s cry as a baby in the cradle just as musical instruments like guitar, keyboard, drums, flute etc. became his solace and favourite among toys. 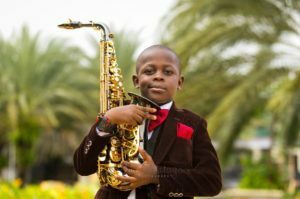 Hypersensitive to sounds and instruments, his ears and heart began gravitating towards music, its formation and expression, especially with his exceptionally dexterous fingers that first started running the scales of the keyboard before now running the Saxophone scales. As a little boy, nothing fascinates him as music, a reason his mother would never leave home for choir rehearsals without him alongside. And to the amazement of everyone, he pays absolute attention with all his heart only to get back home singing the entire songs in his own childish manner. Demilade is already on the path of destiny as he continues his daily rigorous rehearsals running from the scales of his Saxophone to perfect it on the scales of keyboard, He doesn’t only play music, he plays his heart through a passion uncommon with children but common with only genius prodigies. He has been privileged to play at so many events , corporate events, musical events, church programmes School Concerts, Church programmes, birthdays, weddings and many more couldn’t have but been wowed by the stunning display of this child maverick.  Demilade Adepegba, a musical keyboardist/saxophonist prodigy in whose veins music lives. To catch a glimpse of him, follow him on his social media handles IG @demiladeadepegba fb @demilade Adeoegba .youtube @demilade adepegba.